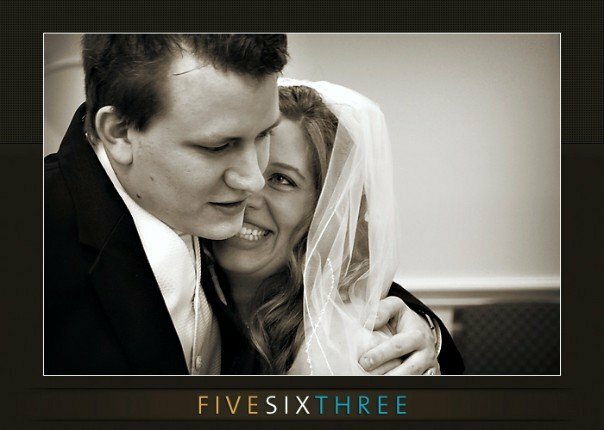 It’s My 5th Wedding Anniversary, And Yes, My Wife’s A Superhero! 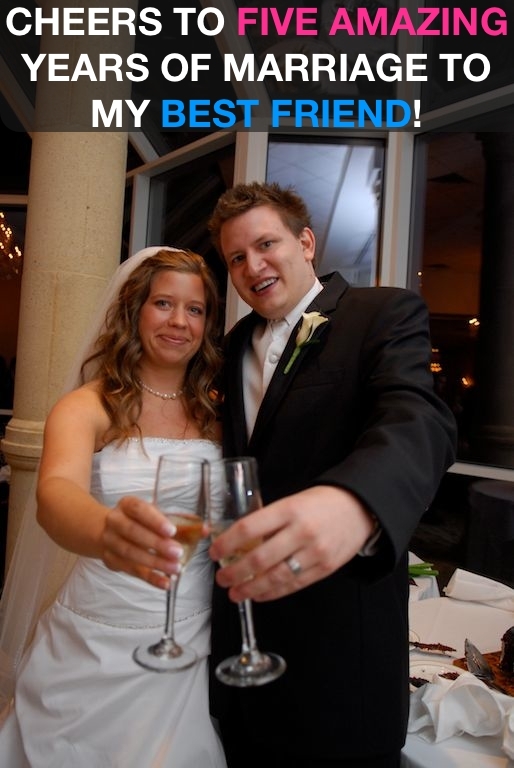 You are here: Home / Family / It’s My 5th Wedding Anniversary, And Yes, My Wife’s A Superhero! Today is my wife and I’s faith wedding anniversary. 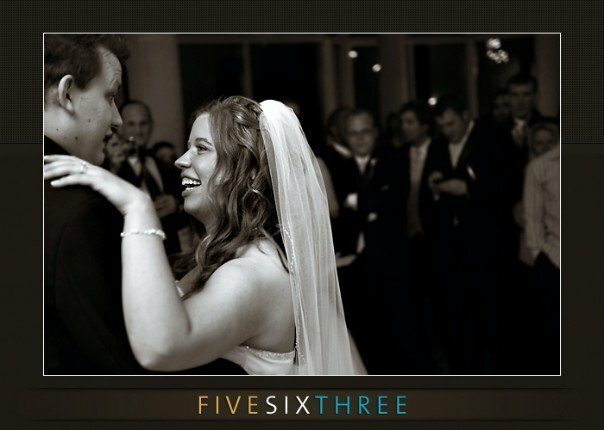 I am so blessed to married to such a loving, gracious, patient, and kind girl. She’s an amazing wife, mommy, doctor and friend. Oh, and did a mention that my wife is also a superhero? Yes, a real life, x-men style, superhero. Complete with super powers and all. She never complains. She (almost) always has a smile on her face. She’s simply amazing. I really don’t know how she does it all. She really is a real life super hero to me. She’s stood by my side through some hard times, and supported me all along the way. I mean it when I say I don’t know what I would do without her. My life is truly better because of her. She is my best friend. I’ve heard people say that raising a child with special needs was tough on their marriage. While I can’t speak to other people’s marriages, but I can honestly, 100% say, our marriage (and our faith) is stronger because of Noah. We have become even bester friend because of our son. I love coming home each day. I love spending as much time with my wife (and son) as I can. I love the family that the Lord graciously allows me to be a part of. 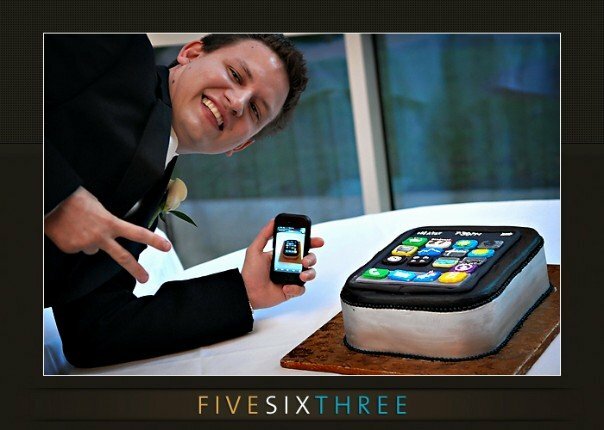 Oh, and by the way, she even let me have an iPhone groom cake for our wedding. See, I told you she was awesome! I love you Abbie. Thanks for being you. To all the married couples out there, how long have you been married?